The rulers of the Arab world are watching and so are their subjects, as an unprecedented revolution plays itself out in Tunisia. We get the latest. Also, "Baby Doc" Duvalier is taken into custody in Haiti, and House Republicans plan not just to repeal healthcare reform but to present an alternative. The Obama administration strikes back with a list of benefits to be lost by millions of Americans. 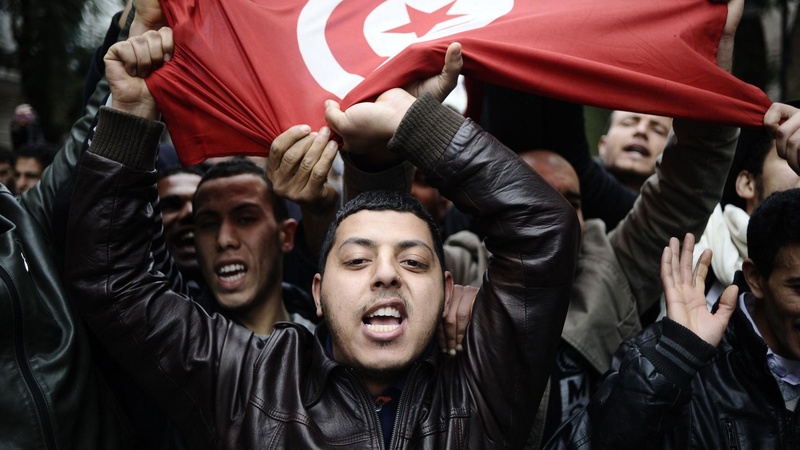 Can Tunisia Change the Arab World? After weeks of massive protests, Tunisia's dictatorial President Zine El Abidine Ben Ali fled the country on Friday.